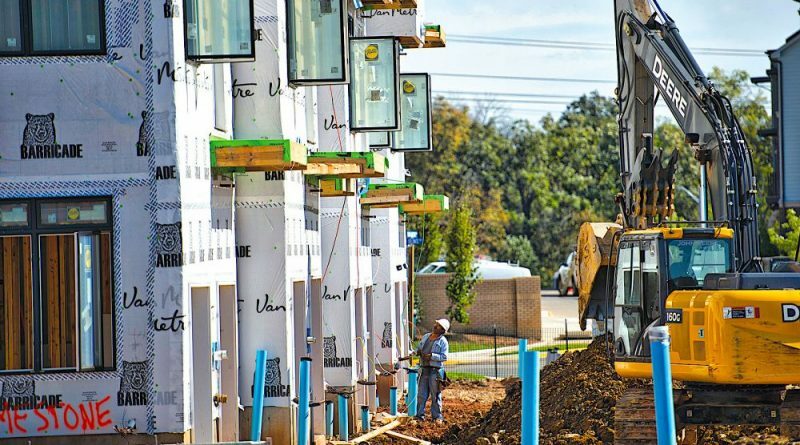 Loudoun County will tap into its Housing Trust fund to help finance affordable housing projects with revolving loans. The county government will hire a professional underwriter to help write its program, but in concept it will help developers finance projects to provide housing affordable to people making 60 percent of the area median income or less. Those projects must also leverage other sources of funding—such as state and federal grants—at a rate of at least $3 for every dollar the county loans out. County supervisors have already made their first loan from the fund. Last year, they approved a $3 million, 30-year loan from for an affordable housing project at Stone Ridge. The fund has a balance of approximately $27 million. Up to now, the county has had limited ways to get money in and out of the program—money comes in throughthrough the sale of homes in that price-controlled program when they age out and are sold at market value, or sometimes cash contributions from developers in lieu of meeting Affordable Dwelling Unit requirements. The work follows a sustained push to provide more affordable housing, which, among other changes to county policies, has included redefining affordable units to match state and federal definitions making it easier to secure grant funding.